The Preserve at Smith Run subdivision is a newer community built off of Cowan Blvd in the City of Fredericksburg. The Preserve At Smith Run homes were built by Bryton Homes with five different models. The Preserve at Smith Run is nestled just off I-95 and Route 1, providing the perfect community setting. 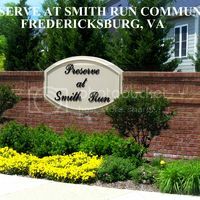 The Preserve at Smith Run has the luxury and convenience of being located within walking distance to upscale shopping at Central Park and just 5 minutes to Historic downtown Fredericksburg which is known for its shops and restaurants along the riverbank. The Preserve at Smith Run is approximately 54 miles south of Washington, D.C. and 58 miles north of Richmond. For more information about The Preserve at Smith Run, please contact The Crews Team at 540-692-9144. 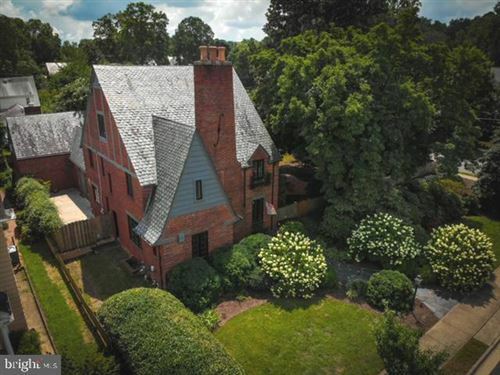 Sign up on our website to get the latest homes for sale in Spotsylvania. When it comes to The Preserve at Smith Run, The Crews Team is here to provide you with exceptional service.